MovieLens helps you find movies you will like. 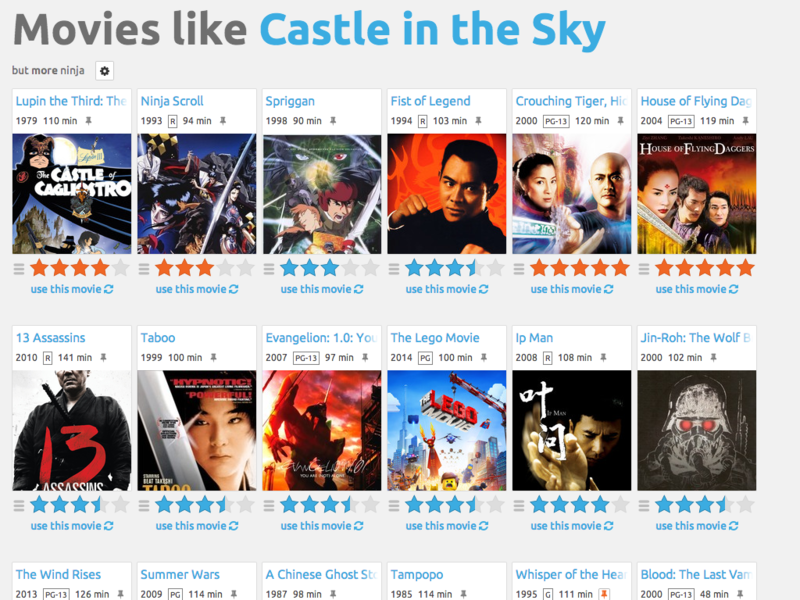 Rate movies to build a custom taste profile, then MovieLens recommends other movies for you to watch. Learn more about movies with rich data, images, and trailers. 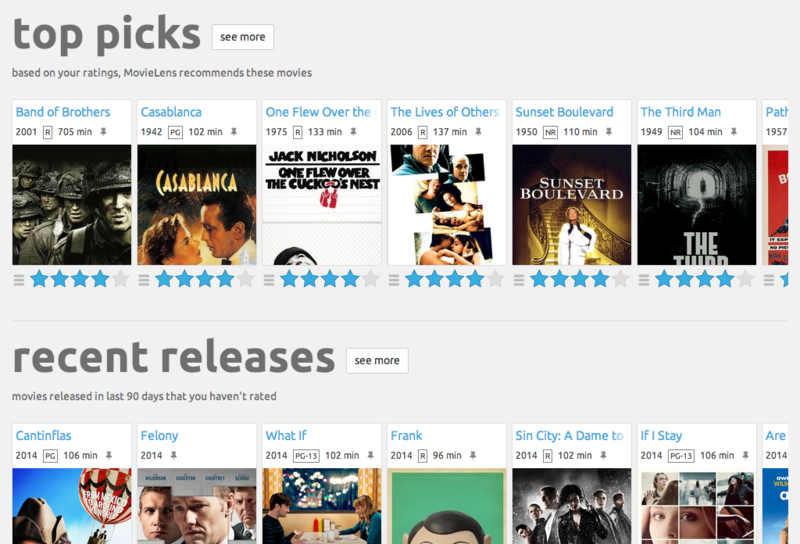 Browse movies by community-applied tags, or apply your own tags. Explore the database with expressive search tools. Find movies that are similar to the ones you like. Tune the matching algorithm so that the results are "less violent", "more realistic", or "more ninja". 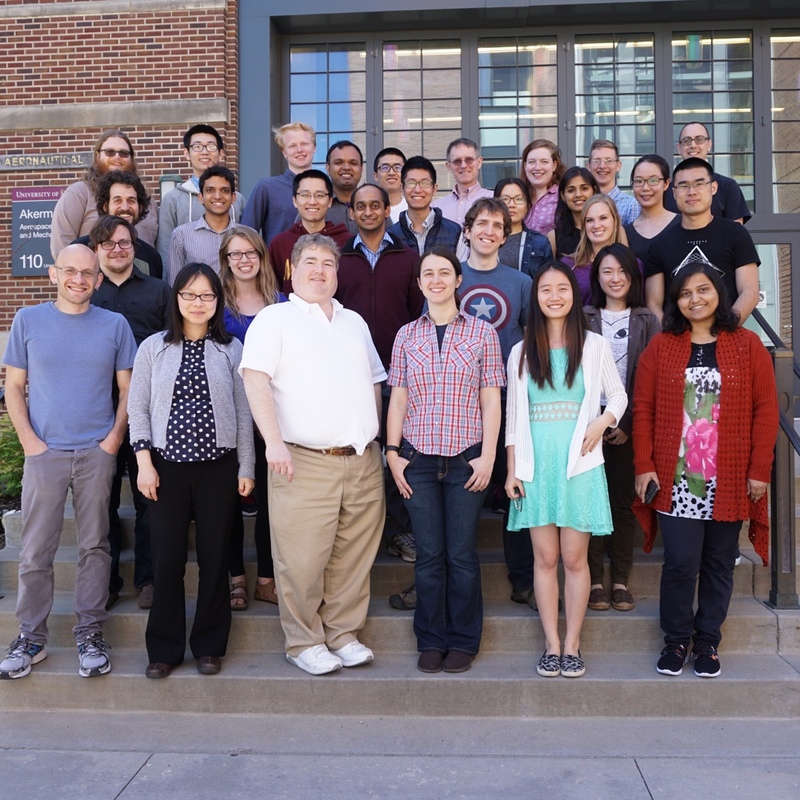 MovieLens is run by GroupLens, a research lab at the University of Minnesota. By using MovieLens, you will help GroupLens develop new experimental tools and interfaces for data exploration and recommendation. MovieLens is non-commercial, and free of advertisements. All content copyright GroupLens Research © 2019 • All rights reserved.